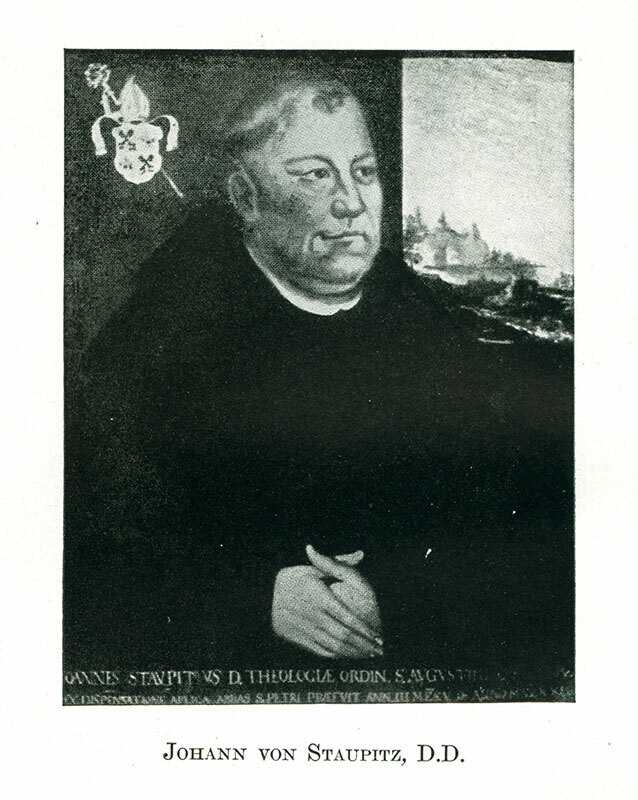 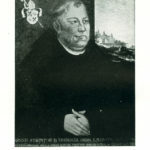 http://lutheranreformation.org/wp-content/uploads/2017/07/ref500-Staupitz_Handout_Spanish.pdfAs Luther’s mentor and confessor, Johann von Staupitz knew all about Luther’s struggle with being “holy enough.” He encouraged Luther to study for his Doctor of Theology degree and had him come teach at the university in Wittenberg. 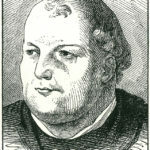 That’s where Luther became aware of the true Gospel—and that was the very beginning of the Reformation. 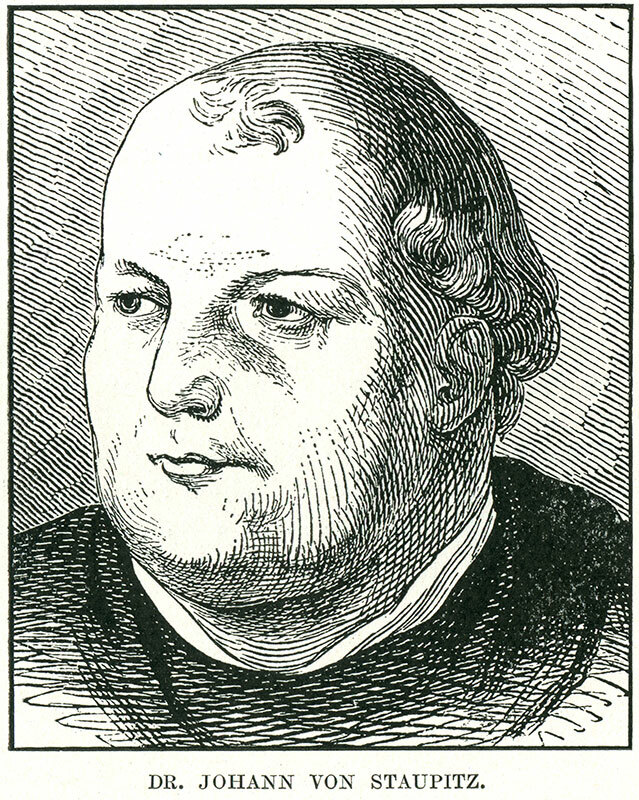 Staupitz had no idea what his advice to Luther was unleashing!